Be in the loop! Please make sure to like or follow St. Stephen's on all of our various social media platforms. We currently have Linkedin, Facebook, Twitter and Youtube accounts. 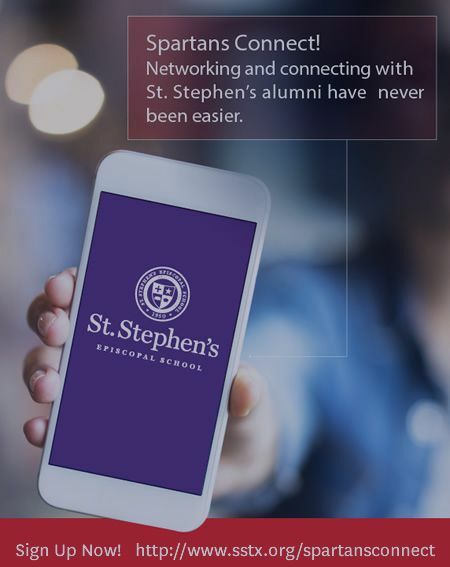 Join your friends on our St. Stephen’s Episcopal School Alumni page, and the St. Stephen’s Episcopal School Alumni private group.